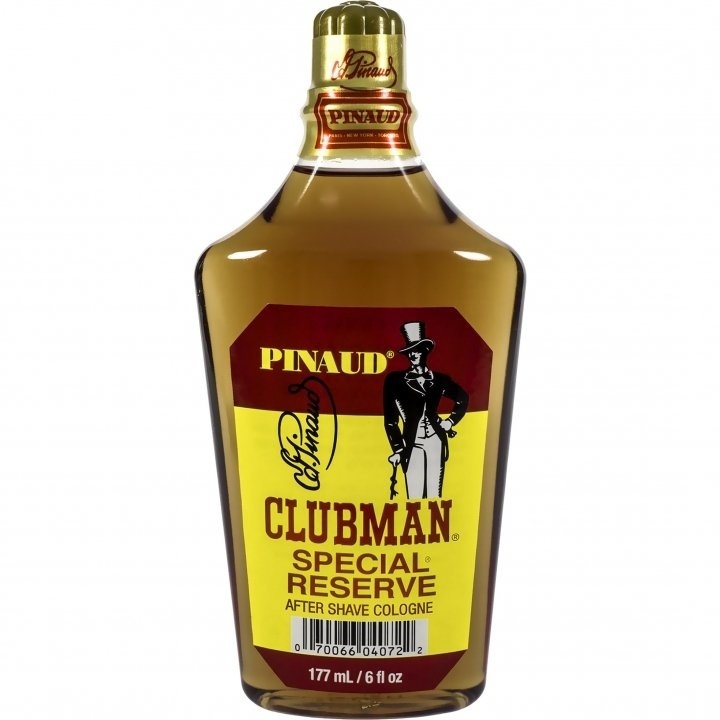 Pinaud Special Reserve is a popular perfume by Clubman / Edouard Pinaud for men. The release year is unknown. The scent is spicy-smoky. It is still in production. Are you fed up with soft leather fragrances? Have you knelt before the fragrance gods and implored them for a strong LEATHER scent? Be careful what you ask for, this baby is no joke. Old school, retro, takes no prisoners............apply if you think you can handle this juggernaut of masculinity! Leather, then leather, then some more leather and then some spices. Lasts, projects and turns heads. This will make you walk a little taller and make you feel good in what ever you endeavor. 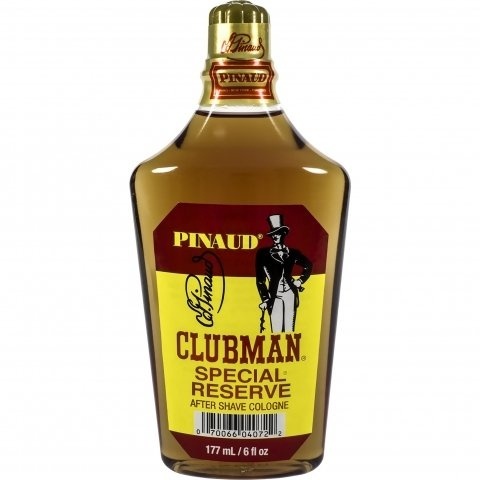 Write the first Review for Pinaud Special Reserve!